The classically styled new TUDOR Pelagos is waterproof to a depth of 500 metres (1640 feet), and would normally be a prized addition to the much admired Tudor fold. 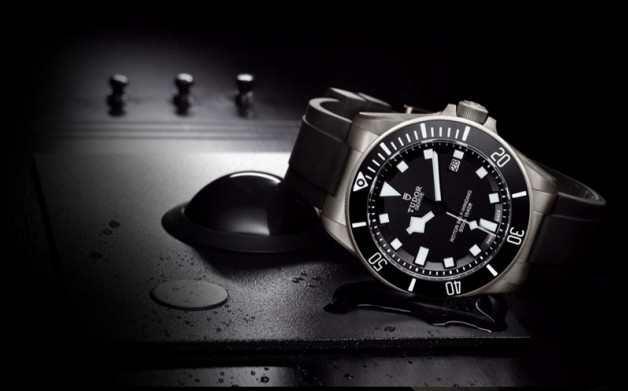 Some however, on the Watchuseek forum, have criticised the choice of Titanium as the metal of choice, and felt that it did not work as well as the sheen and gloss of highly polished stainless steel. That aside, The Tudor Pelagos takes its stylistic cue from Tudor's impressive tried and tested past. The new Pelagos goes further still and explores the ocean's deep with a new dimension. The 42 mm case is made entirely from titanium with an all-over satin finish, it’s not a watch that shines, but instead emits a softer matte lustre. It incorporates a helium escape valve as well as a unidirectional bezel enhanced with a matte black ceramic insert and luminescent numerals. As you would expect, the thickness of the bezel ensures it can be easily gripped and rotated. The watch case is clearly marked ‘GAS ESCAPE VALVE’ on the side of the straight edged case. 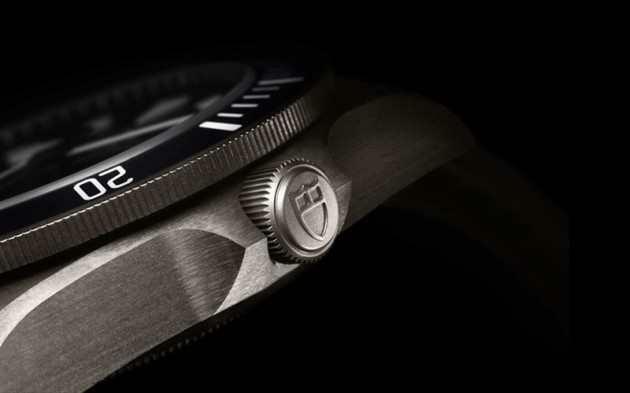 Practical, legible and tough, the Pelagos dive watch also stands out for its titanium bracelet with a steel folding clasp which is equipped with a unique and patented spring-loaded, self-adjusting mechanism. 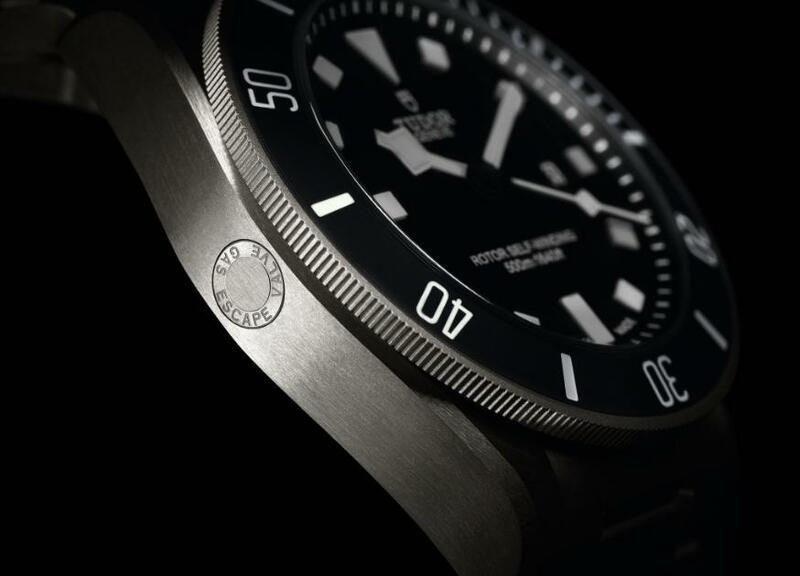 Developed and patented by Tudor, this system allows the bracelet to adjust during diving, contracting in deep water when the diving suit is compressed and expanding as the pressure eases during the ascent. 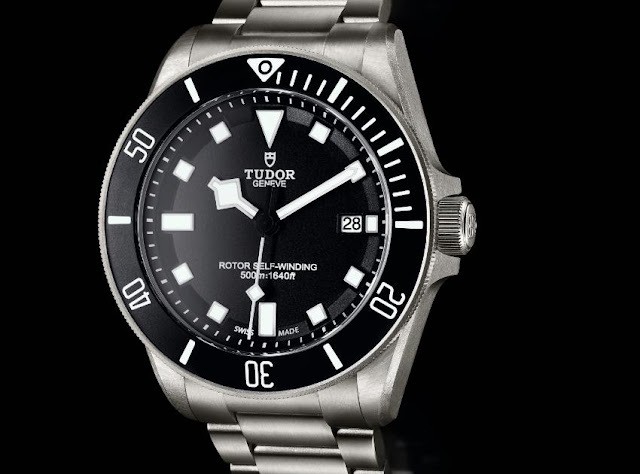 Tudor was founded in 1946 by Rolex founder Hans Wilsdorf, and named after the House of Tudor.